Tap (Experienced, Winter) Date: 13/02/2018 Time: 10:00 am - 10:55 am Price: £54 for 12 weeks or £5 each class Get into the rhythm with this fast, fun (noisy) class with Sara Boles. Modern Ballet (Experienced, Winter) Date: 13/02/2018 Time: 11:00 am - 11:55 am Price: £54 for 12 weeks or £5 each class Develop your balance, poise and posture in this class by Sara Boles. Still Moving (Winter) Date: 13/02/2018 Time: 12:01 pm - 12:46 pm Price: £54 for 12 weeks or £5 each class A seated dance class for anyone of any age who needs a little extra support. Art Sparks Date: 13/02/2018 Time: 4:00 pm - 5:00 pm Price: £5 each class Make amazing original artwork, have lots of fun and let your imagination fly. Funky Fusion Date: 13/02/2018 Time: 5:15 pm - 6:15 pm Price: £5 each class A fun, cardio-based, funky street class with Mark Cameron Dance. 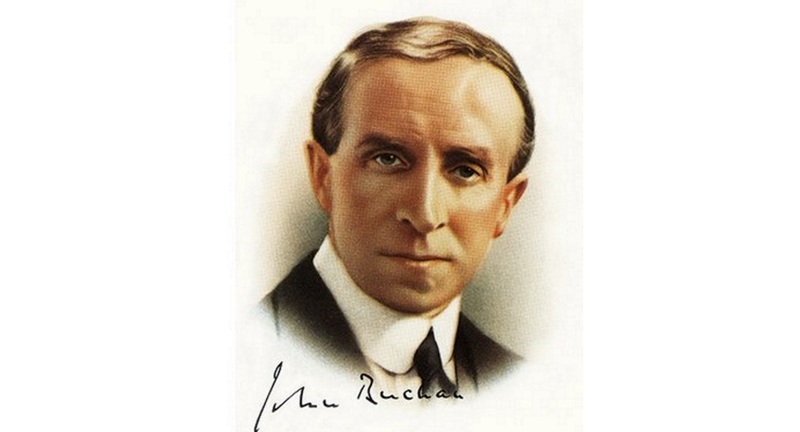 John Buchan and Tweeddale Date: 13/02/2018 Time: 7:30 pm - 8:30 pm Price: £6 Ursula Buchan, award winning author and lecturer explores the connections between her grandfather John Buchan and Tweeddale. Starlight Egyptian Bellydance Date: 13/02/2018 Time: 7:30 pm - 8:30 pm Price: £50 for 11 weeks or £5 each class This bellydance class will strengthen you physically, mentally and spiritually.